Fit to office, home, dorm, study, library, games room. USB Power: compatible with Computers, Laptops, Power Bank and other devices with usb output. 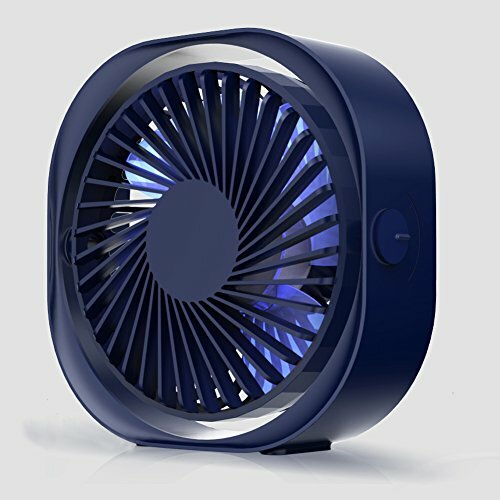 Wind direction can be adjusted: The fan can rotate freely in any direction. Product size: 121x121x51mm. Power cord length: 120cm. 7 days exchangeable, One year labor warranty. If you have any questions about this product by FunnySeed, contact us by completing and submitting the form below. If you are looking for a specif part number, please include it with your message.